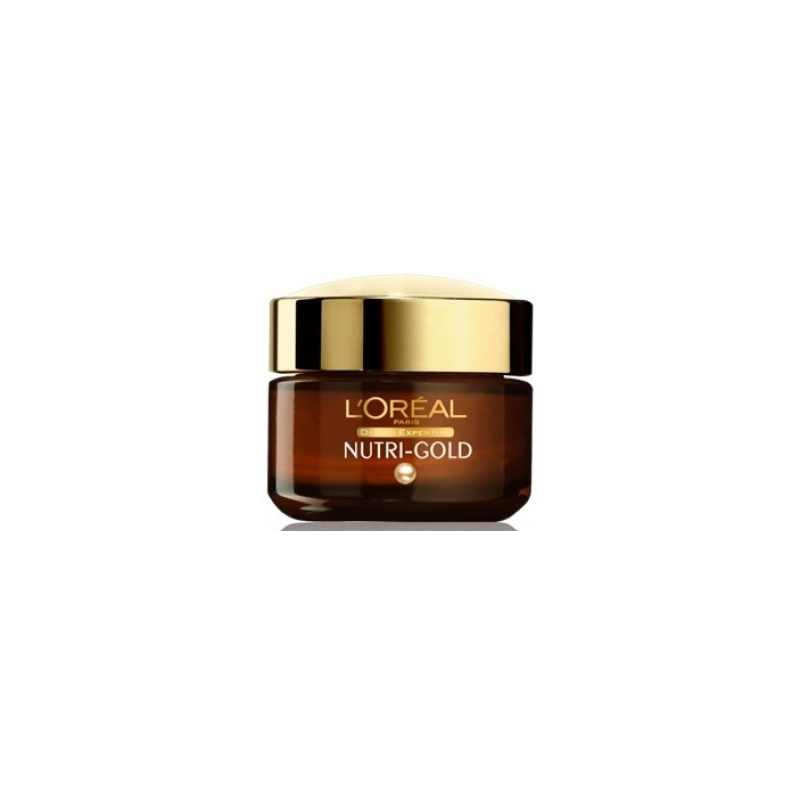 The L'Oreal Nutri Gold Eye Cream is a luxuriously rich eye cream that deeply nourishes and hydrates the delicate skin around your eyes. The formula has been enriched with Pro-Calcium, Royal Jelly and nutritious oils to provide a caring boost of nourishment, reduce puffiness, and smooth and firm the skin. Say goodbye to tired, ageing skin and hello to restored, rejuvenated and regenerated skin. 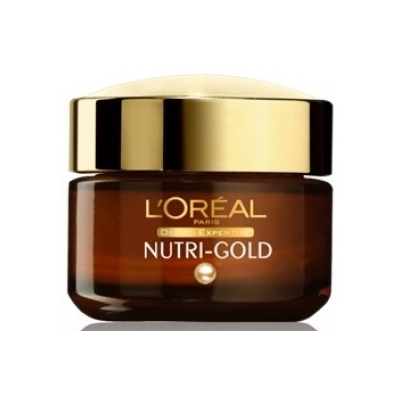 L'Oreal Nutri Gold Eye Cream contains 15 ml.